These pieces were developed in the last four years. A mixture of algorithmic and handmade music. I am using generative graphic-tools together with granular systhesis to transform sound. After 4 years, the distance to this music is completely lost. This paralyzes my thinking. When I try to have thoughts, they seem to be like a foreign substance. And totally out of place. By the way, also emotions. Finally I had searched my notes and correspondece of the last years for thoughts who are coherent with the development of this music. They are text tracks, not in the way of listening — as long as they are read, as a hint to the character of the space from out of which the music emerged. …spitefully behaving bodies of sound. They are denying the unfolding of inherent intelligence; they are acting against their being. A Chaos. Here the hearing aid is utterly familiar. A lot is getting lost — acustically masked, it doesn‘t make its way to the inner ear. What is not hearable, its vanished under the massif of sound. It is as if here the listening make the hearing impossible. Olga Neuwirth describes the musik for her “Bählamms Fest” as gestures which are leading into nowhere. 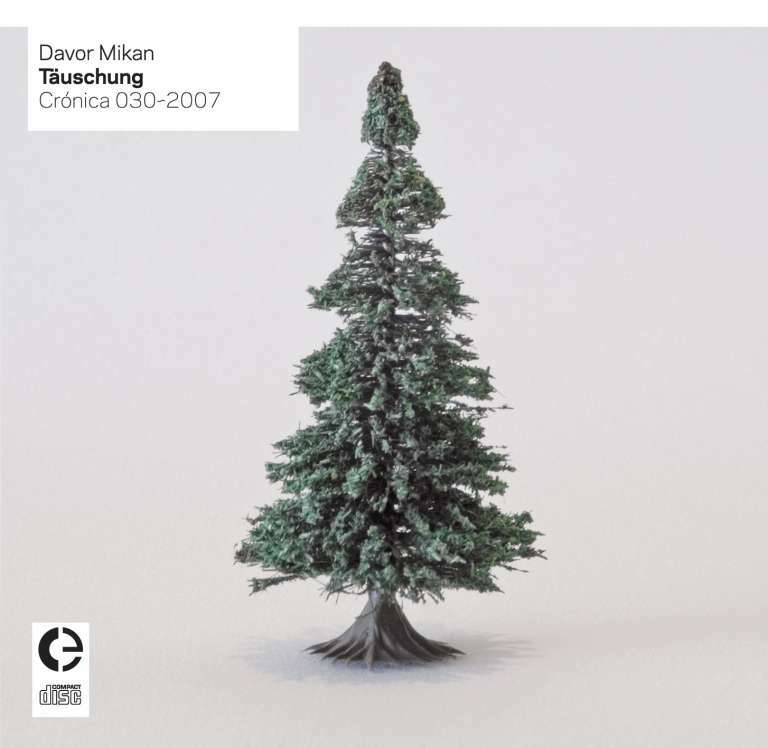 Davor Mikan lives and works in Vienna, where he creates music about failure, beauty, lust and delusion in the context of psychoacoustic effects and in a personal sense (self-delusion).